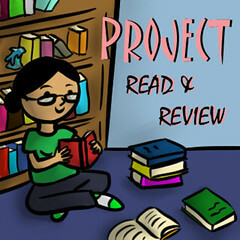 One of my favourite reads of last year - and perhaps of all-time - was Throne of Glass by Sarah J. Maas. I got sent it by Bloomsbury in exchange for an honest review, and I absolutely fell head-over-heels for the concept, the characters, and the writing. 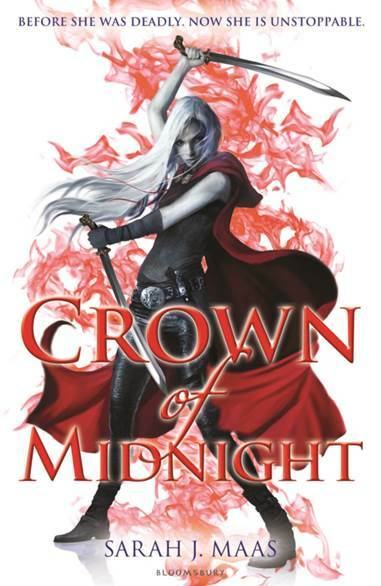 The other day, the cover for Crown of Midnight - the sequel to ToG - was revealed. So this week, that is what I am waiting on. 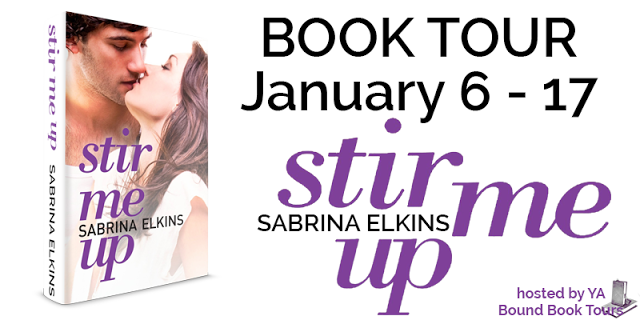 I am so incredibly excited, all I can do is squeal and wave my hands in the air! If you haven't read Throne of Glass, then you must must must add it straight away to your Goodreads - and if you read that and loved it, then don't forget to pick up Crown of Midnight! So what are you waiting on this week? Leave a comment below! Nice!! Seeing a lot of this one lately! Think I like this cover better than the US one even though there's only minimal differences! I'm glad it's getting more publicity, it's a great series! Yeah, I think the US has a bit too much red? One of the best books I've ever read, for sure. Great pick! This was a very popular WoW this week. Which means Throne of Glass must be awesome, so I'm gonna read it. I'm a new follower via GFC. Your blog is very cute. I'm a new blogger, so if you'd like to follow back, I'd really appreciate it (but no pressure)! Hey, welcome to the blogging community! I'll head right on over!